Someone has been farting up a storm at school and everyone thinks Keith Emerson is to blame. Unfortunately for Keith, it has earned him the nickname "S.B.D." (silent but deadly). To make matters worse, Keith's dad is a self proclaimed "Fart Machine" who really stinks it up at home. With the science fair quickly approaching, Keith decides he has had enough. 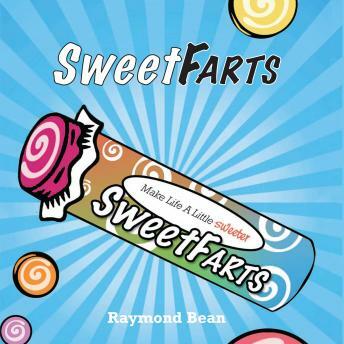 He comes up with a science fair project idea to turn the foul smell of human gas into something sweet smelling. The idea lands him in the principal's office, and in big trouble with his mom. With the help of his little sister Emma, his dad, his crazy grandma, and Benjamin Franklin (great American scientist), Keith will attempt to make the greatest scientific discovery of all time, the cure for the common fart.